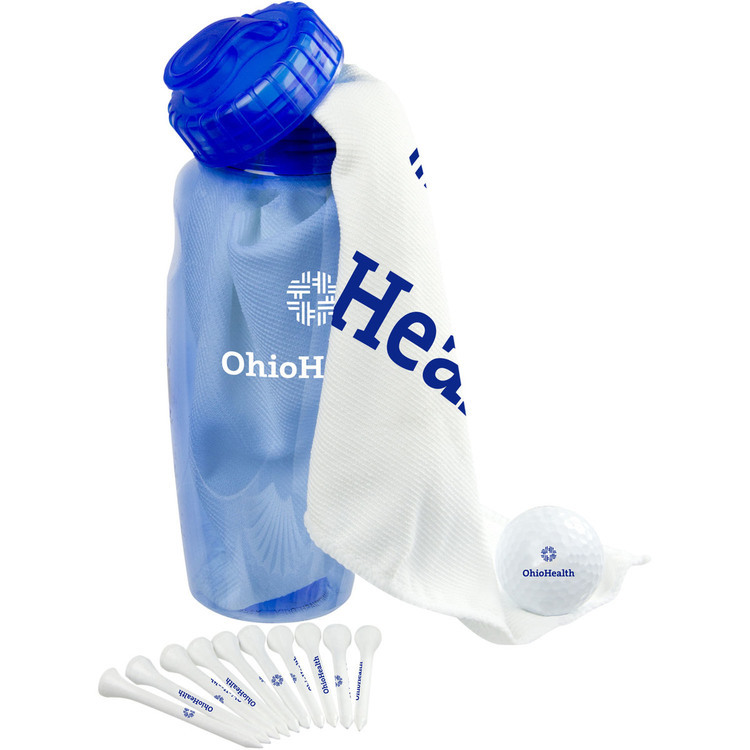 Golf kit in 27 oz bottle. 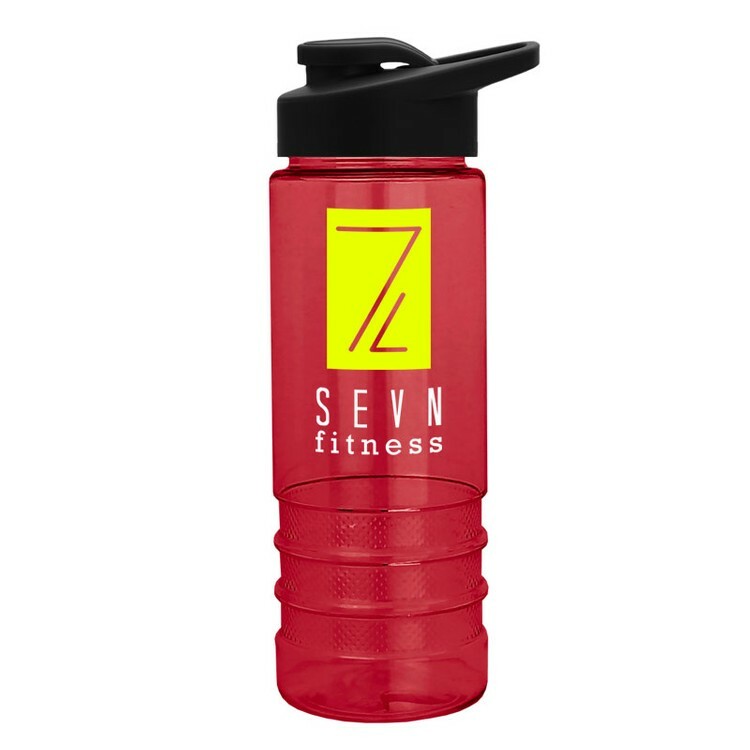 27 oz. 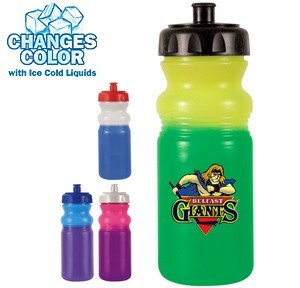 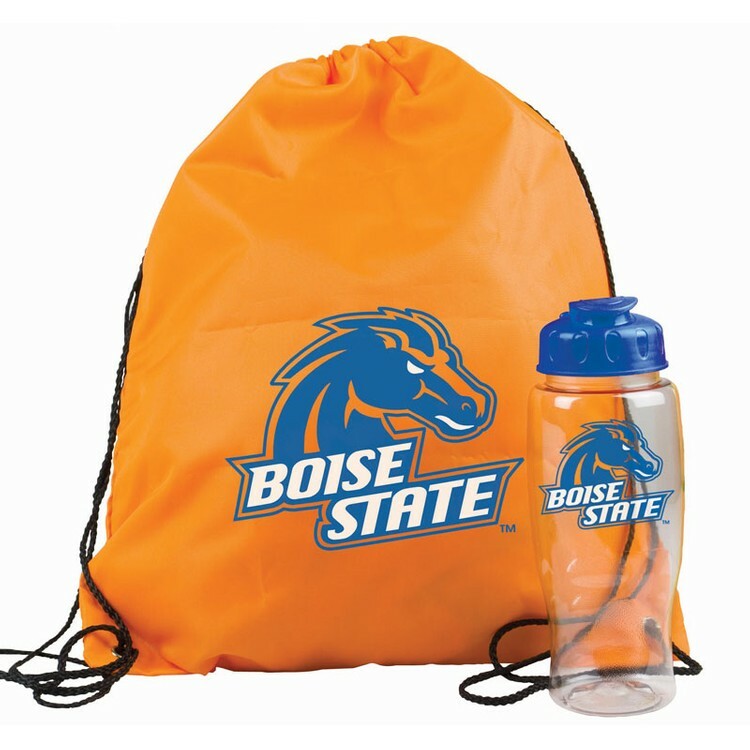 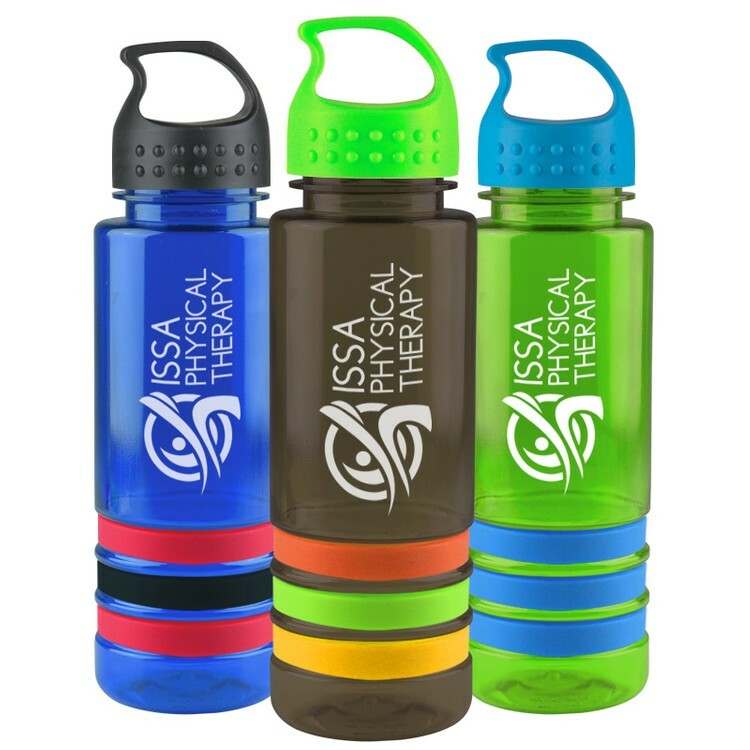 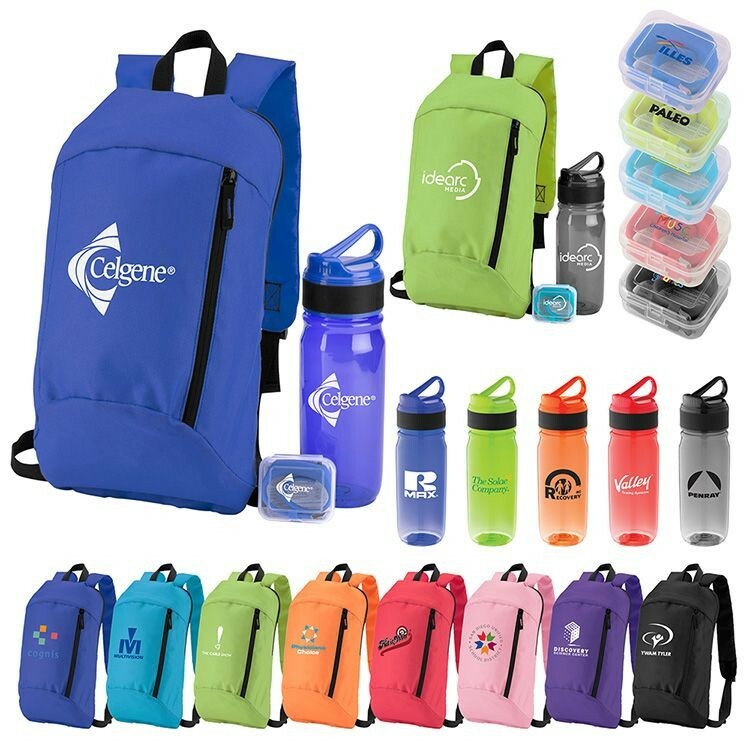 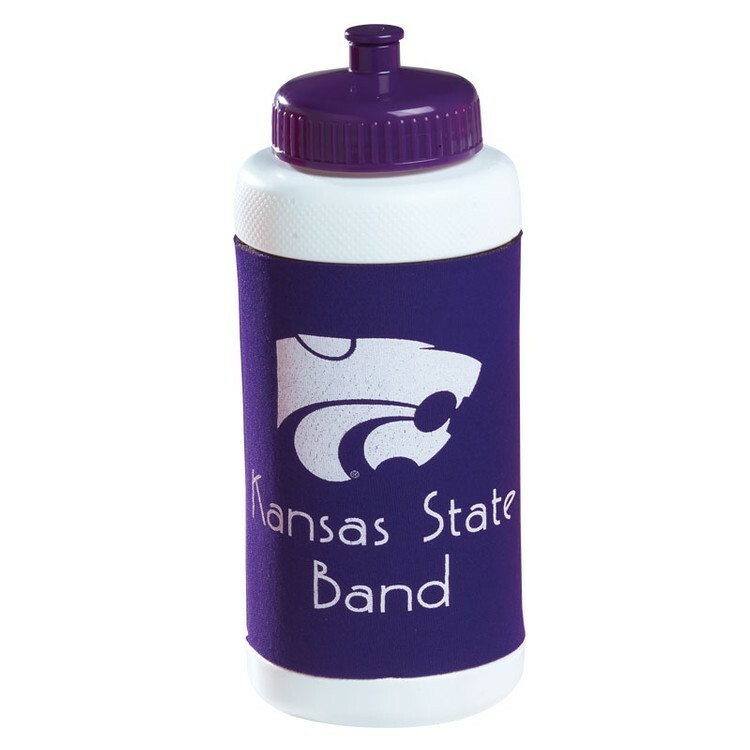 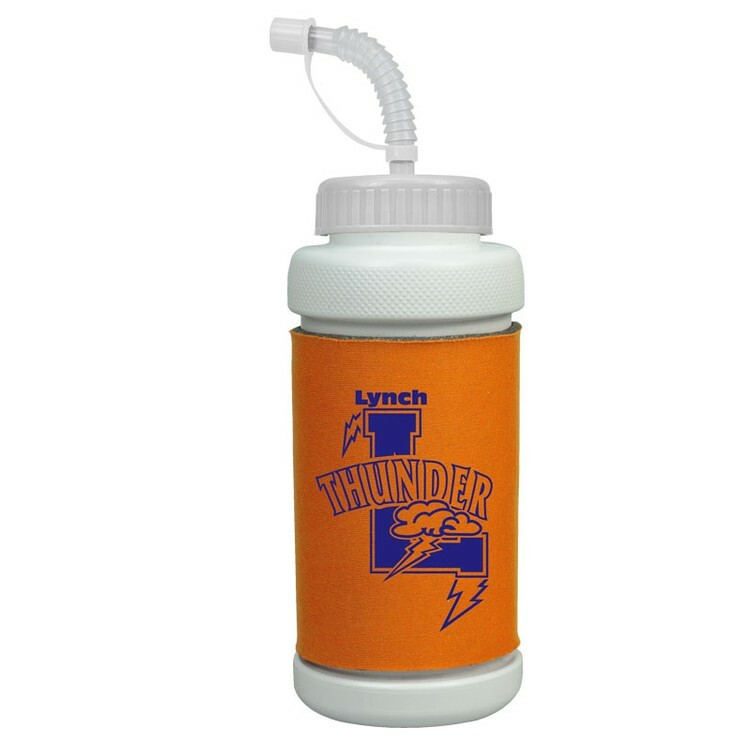 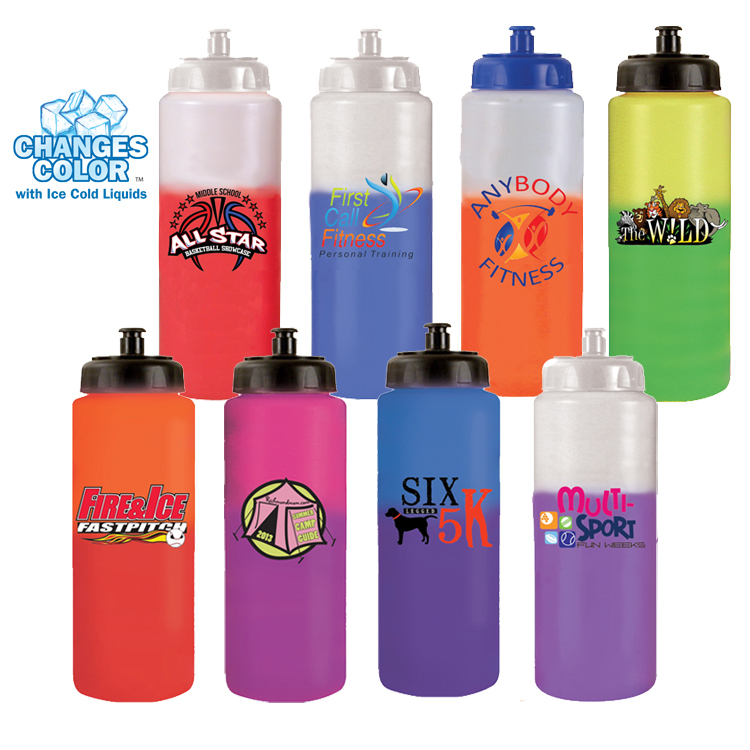 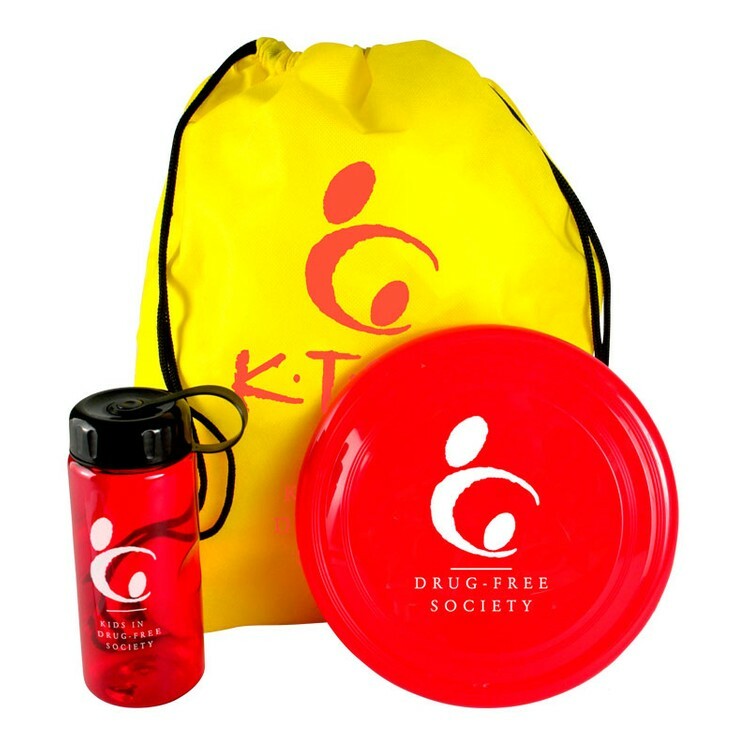 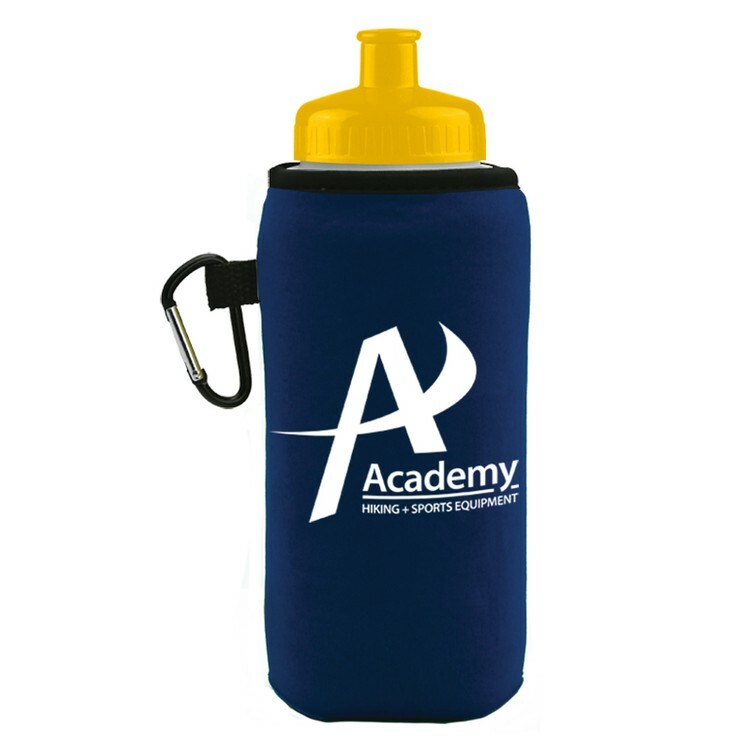 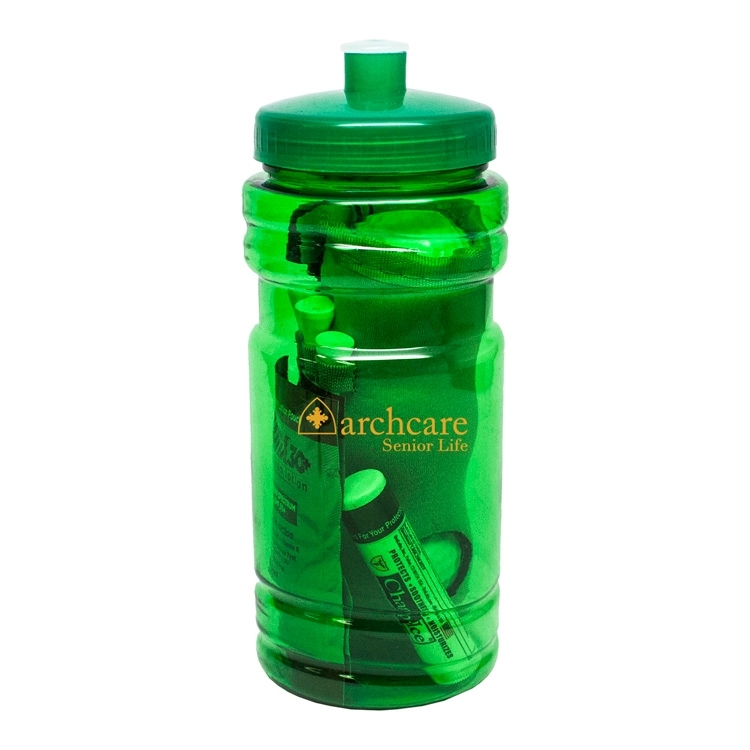 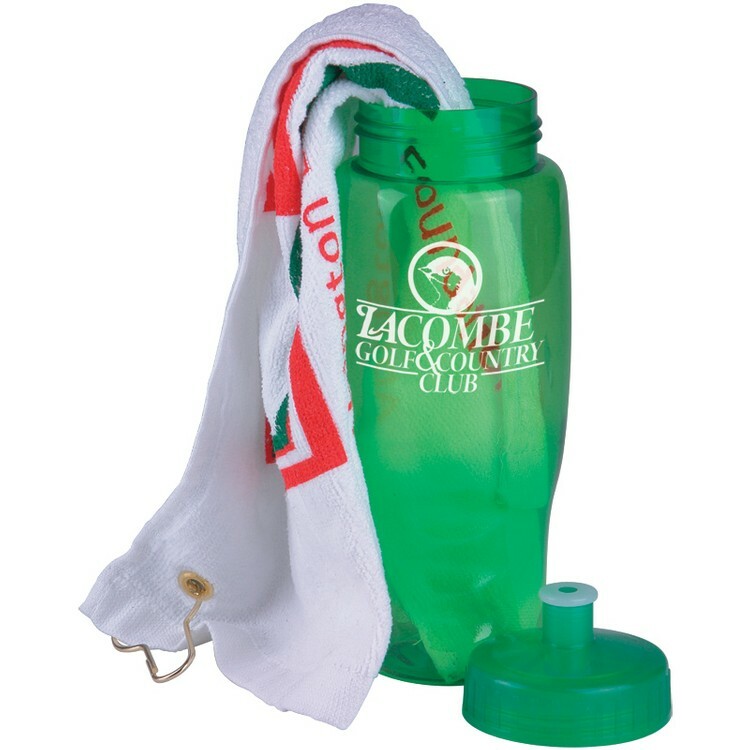 Transparent Sports Bottle is a Convenient and Reusable package for a tournament gift. 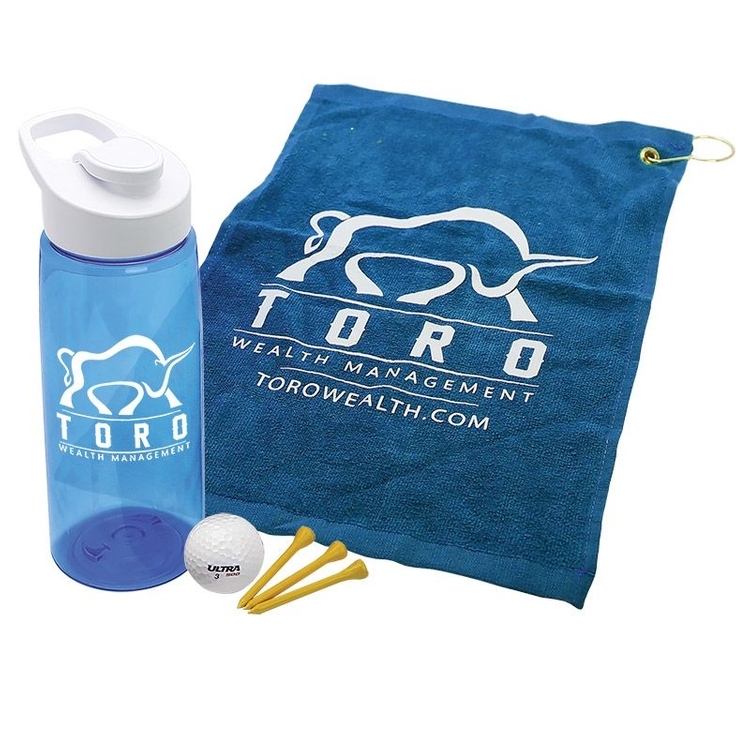 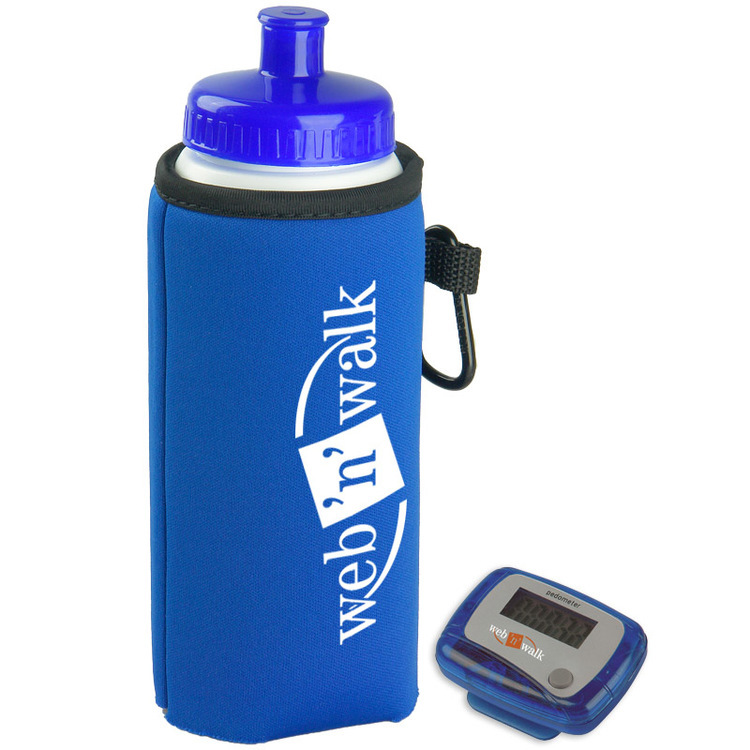 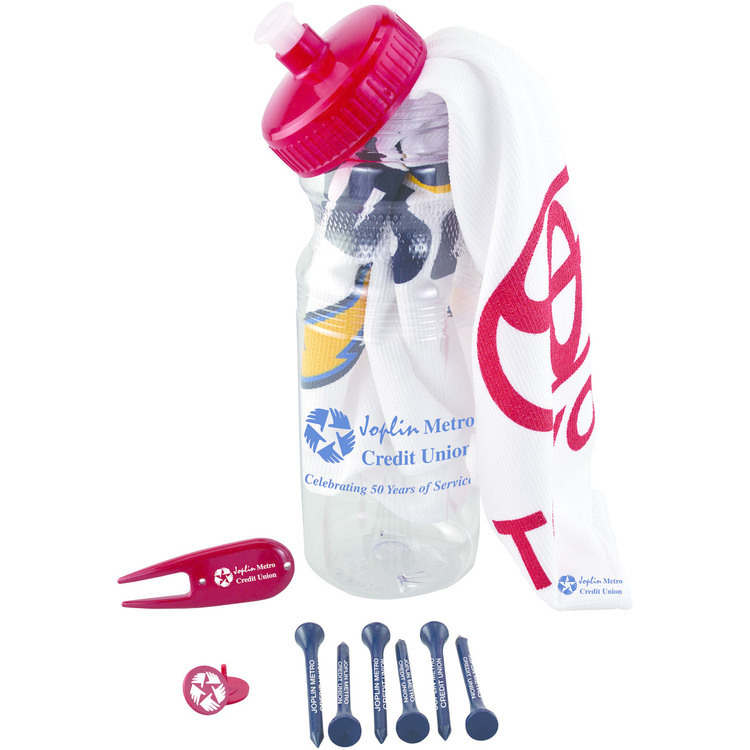 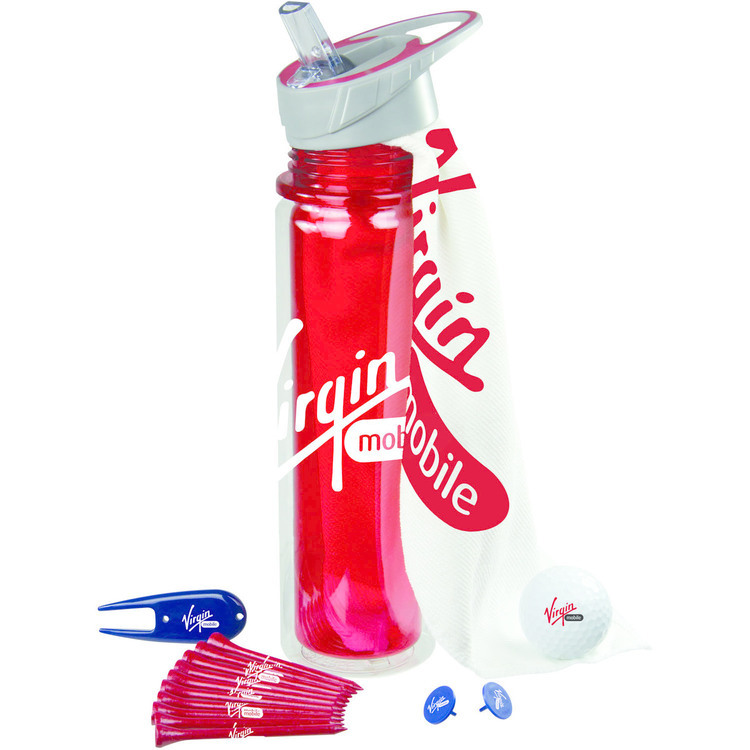 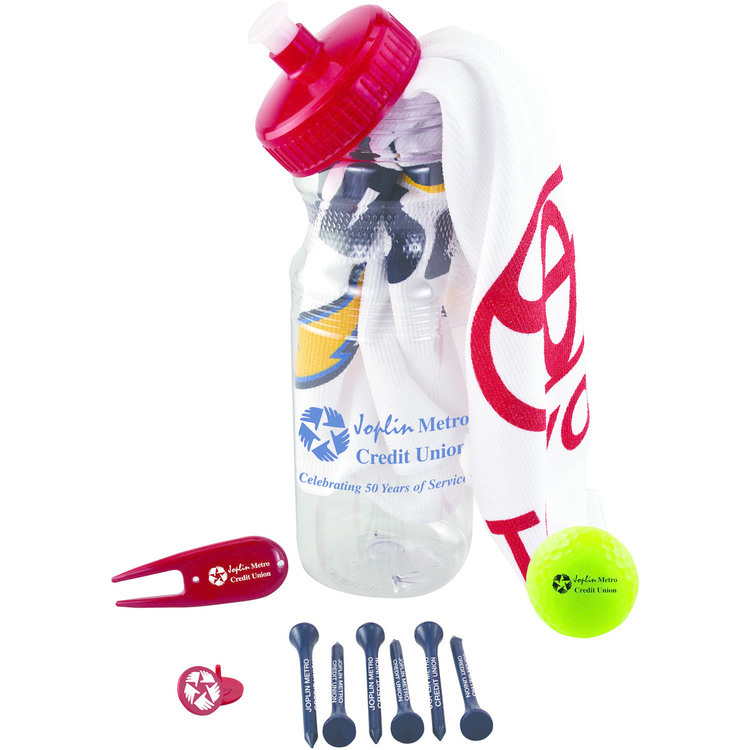 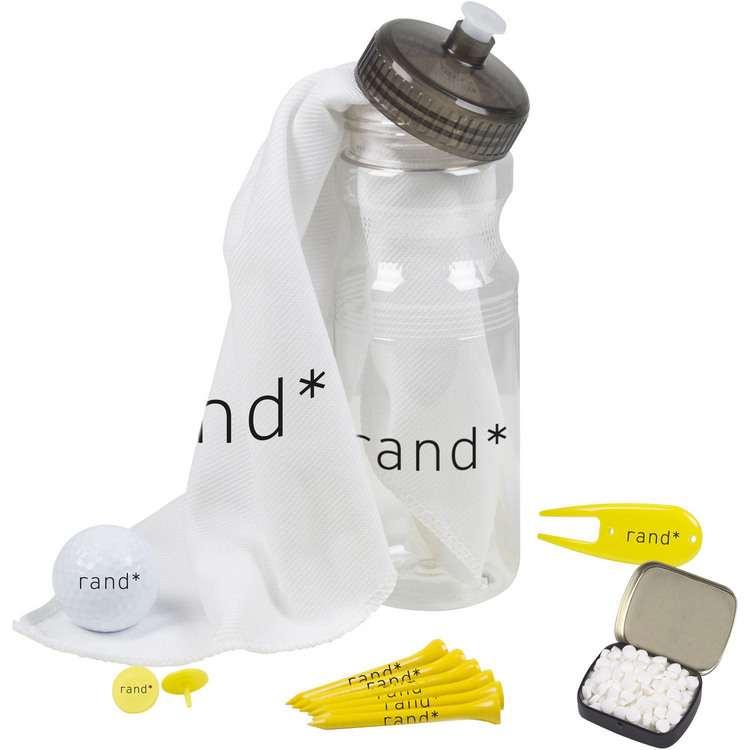 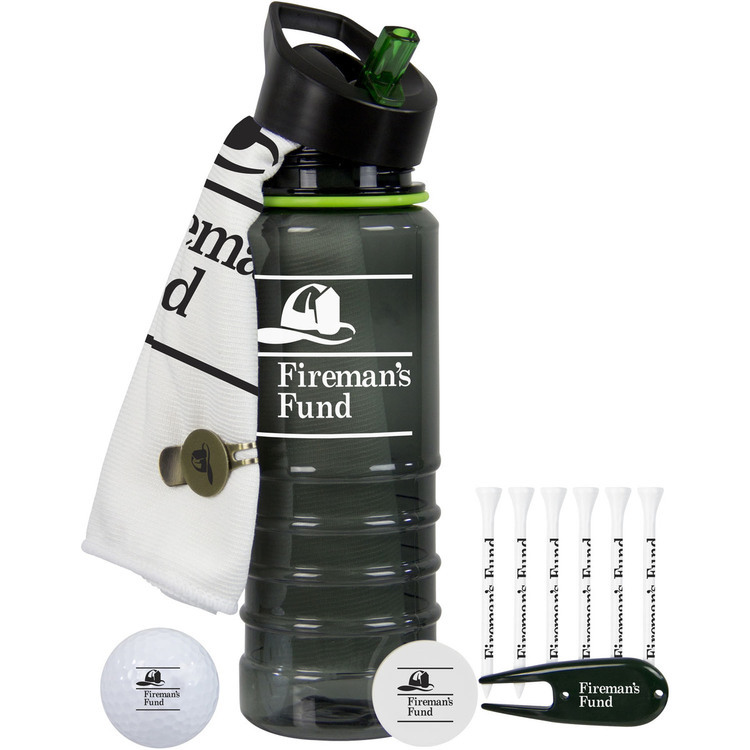 Price includes GTW18C Golf Towel, Golf Ball and three Golf Tees inserted into the bottle. 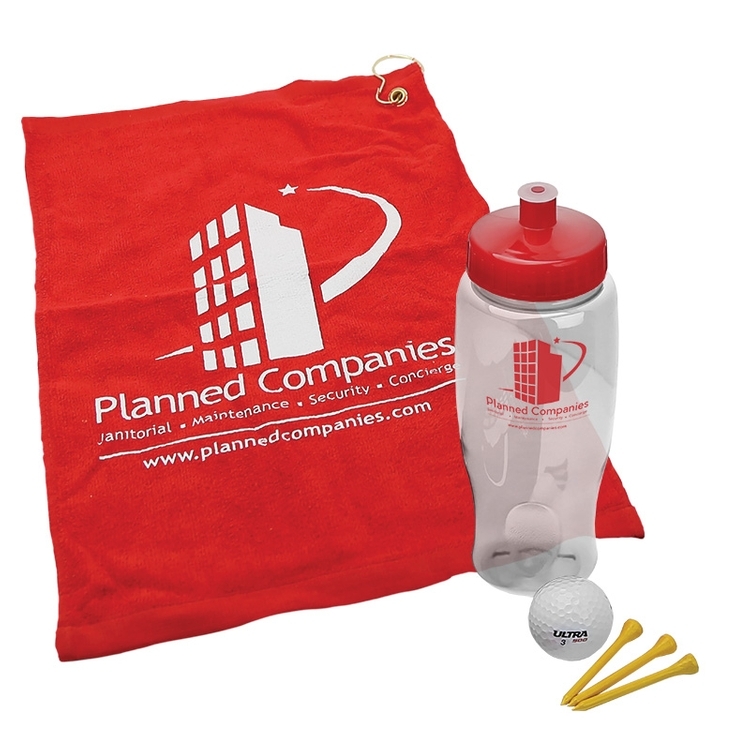 Golf Ball and Tees not available with imprint.